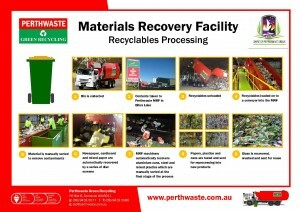 The mobile garbage bin (MGB) system has proved over many years to be the most efficient and effective method of waste collection and its extension into recycling is a logical and practical extension of this technology. The MGB based co-mingled recycling service was selected because it offered convenient and effective storage of recyclable materials in a collection format familiar to residents. Your bin is collected every second Wednesday and must be placed 0.5m from the verge by 7am. 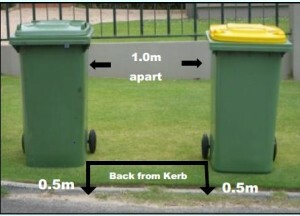 If you have a second bin please place 1 metre apart. 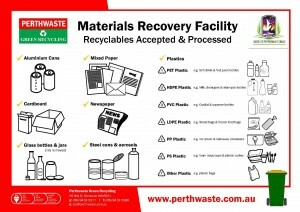 All recyclables are simply placed in the recycling bin. There are a range of recycling drop-off points for items which are recyclable, but cannot go into your kerbside recycling bin. 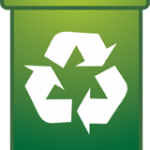 JFR (Jim) McGeough Resource Recovery Facility – accepts a wide range of recyclables, including electronic waste, scrap metal, cardboard and more, click here for full list. 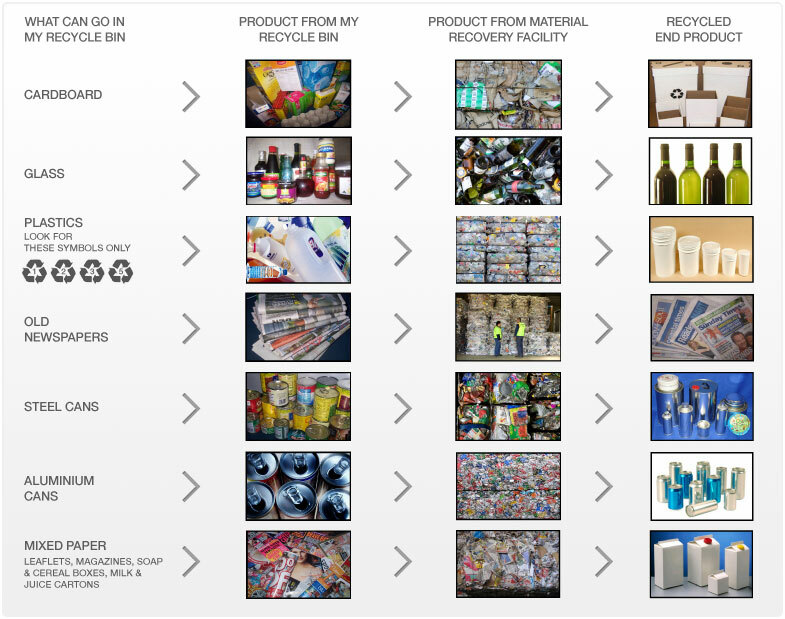 For more information on recycling please view What happens to my Recycling.